Are you seeking a larger-than-life experience in the Hollywood Hills? If so, do it right by cramming plenty of highlights into your trip. With so many celebrity-frequented hangouts and picture-worthy landmarks, Hollywood is a destination everyone should experience at least once in their lifetime. 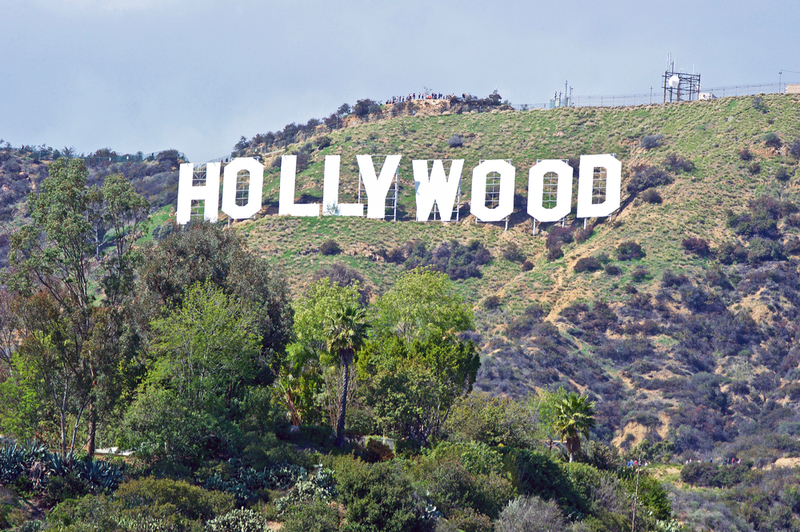 Luring in tourists with the Walk of Fame, iconic Hollywood Sign and celebrity-filled nightclubs, Hollywood is undoubtedly the largest entertainment industry on the planet. Home to Paramount Pictures, Dolby Theatre and Grauman’s Chinese Theatre, Hollywood is a district located within Los Angeles city, in California, U.S.
For many years, it has been the to-go place for budding actors, actresses, musicians and filmmakers, not to mention food connoisseurs and partygoers. Whether you plan on experiencing a daytime, nighttime or all-day visit in the “entertainment capital of the world,” the quality of your time spent in the Hollywood Hills is dependent on ability to plan, pack, and arrive on time. So, let us help you get ready for the trip of a lifetime. You may not picture Hollywood as a place with many farmers markets, but there are a number of farmers markets located within close proximity to the Hollywood Hills. This culinary diversity offers a refreshing change to the celebrity chef-prepared meals that you can feast on at area restaurants. You can find snacks from all around the world in California’s food markets. What’s more, the markets offer an affordable meal for budget travelers. 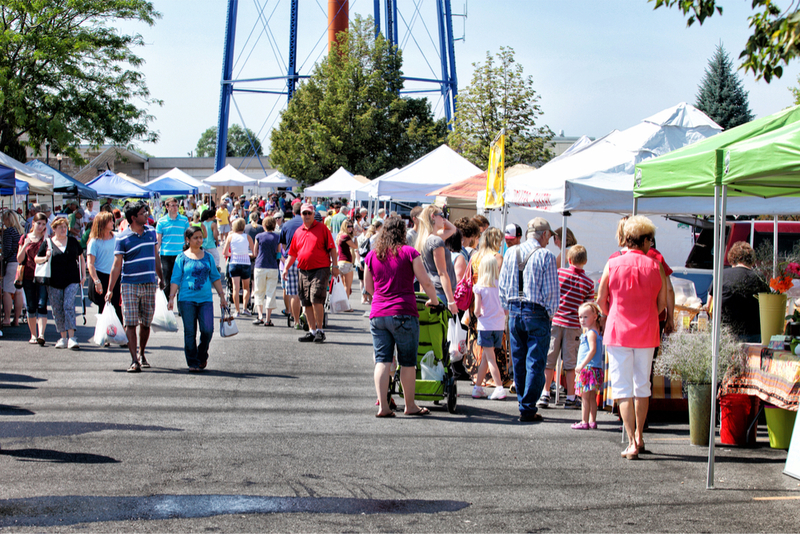 Many of the food stands you will see at the markets have even won awards for their cuisine! Everybody wants to take a peek at what happens behind the scenes of a movie, right? You can do just this if you set off on a studio tour in the Hollywood Hills. A popular day out for families, groups and couples is a studio tour of Universal Studios, where you can learn how the movies are made, from production to release. Some of the most acclaimed places to dine in the Hollywood Hills include Musso & Frank Grill, Papilles, The Hungry Cat and Katsuya Hollywood. A unique way of pleasing your palate in one of the most exclusive parts of L.A. is to attend a food tasting tour. Sidewalk Food Tours and Beach City Food Tours present hungry attendees with a concoction of local and internationally-influenced flavors. There is always something going on in the Hollywood Hills, so be sure to check the online events calendar prior to visiting. This will allow you to time your visit perfectly for one of the eagerly anticipated events that kick off throughout the year, from the intros to real estate training, to the creepy ghost tours. You may even be lucky enough to catch a movie premiere on the Hollywood Walk of Fame! Did you know that, originally, the Hollywood Sign originally cost just $21,000 to make? Capture the moment you have been waiting for by taking a photograph in front of the world-famous attraction. If you rent a car, it is possible to drive above Hollywood Reservoir to get a photo without potential crowds. Alternatively, drive along Mulholland Drive to get a photo from a different angle. It is easy to splash a lot of cash in just a single day spent in Hollywood, but it is also easy to stick to your travel budget by doing a spot of window shopping! Examples of window shopping (and actual shopping) hotspots include Santa Monica Boulevard and Rodeo Drive. With plenty of boutiques and impressive shopping centers positioned along the Hollywood Walk of Fame and beyond, you can easily sightsee and feed your retail hunger simultaneously. Every year, music lovers will travel for thousands of miles across the globe to Hollywood, which is renowned for hosting some of the most magnificent outdoor music experiences ever recorded. The Summer Concert Series at the Hollywood Bowl is a must. While some shows are nightly spectaculars, others can turn into weekend extravaganzas! No visit to the Hollywood Hills would be complete without a walk along Hollywood Boulevard, where you can see the hand and footprints of global stars from the past and present on the Hollywood Walk of Fame. 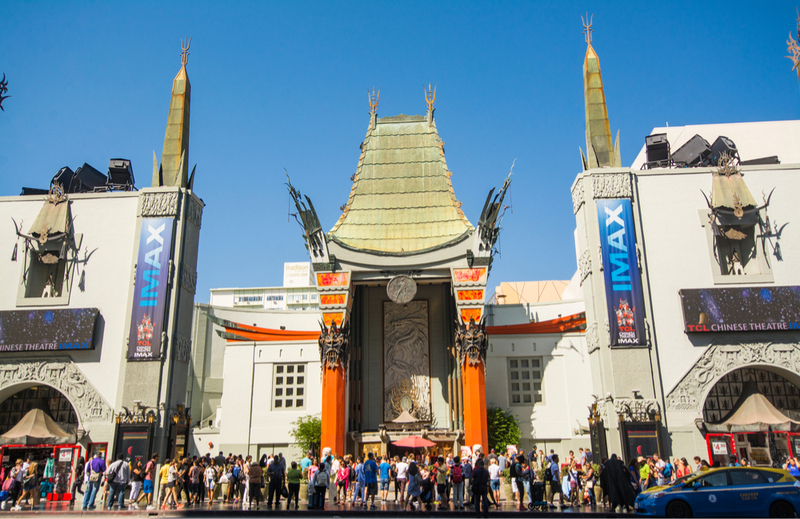 You should set aside at least five hours to truly take in what Hollywood Boulevard has to offer, such as Dolby Theatre, the Capitol Records Tower, Madame Tussauds Hollywood and the Hollywood Wax Museum. Being on a time limit doesn’t have to prevent you from capitalizing on your experience visiting the Hollywood Hills. A guided tour can be arranged by many providers of these services. Alternatively, enjoy a hop-on-hop-off tour, take a segway around the Hollywood Hills or get a thrill by joining a Dearly Departed’s Hollywood Tragical History Tour. Get your passport and travel insurance at the ready. Don’t forget to inform your bank, should you be traveling overseas. This will ensure you have no problems making card payments abroad. Book accommodation at a Hollywood hotel in advance on site like Expedia, especially if you will be visiting during peak season and need to find a good deal. Create a packing list for your trip to the Hollywood Hills and always pack dual-purpose garments to save space in your suitcase!